Years ago I had a shrimp roll that I will NEVER forget, I’m still not sure if it was the whole day in general that I remember, but 20 some odd years later, it’s still vivid. It was hot and sunny and just a beautiful day all around. I strolled into a little pub along the beach and hopped on a stool and tried to decide what to order. One quick look and the shrimp sounded good to me, I asked my server the “shrimp rolls” are and he said they are what they do best….and he was right, it was great and I had other food there after that, but that shrimp roll is still all I can remember. I don’t ever think I could duplicate what they made, so I came up with my own version and I just HAD to share it with you. I have loved seafood all my life. Shrimp, lobster, scallops, fish, you name it, I love it. Baked, broiled, grilled, steamed even raw. I really think I could be a Pescetarian… but on second thought, I think I would miss hamburgers. 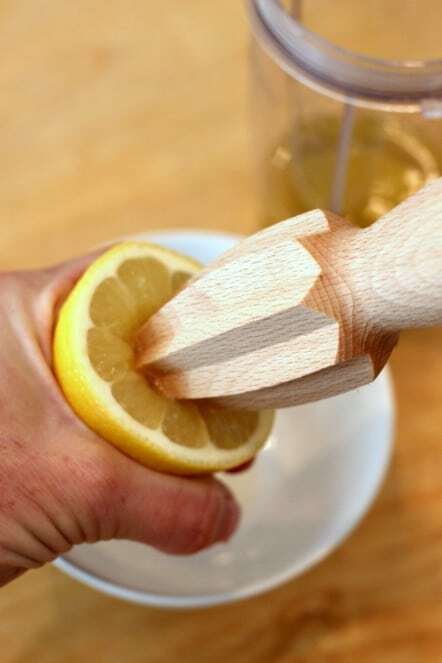 Start by preparing the sauce, juice 1/2 a lemon, this will yield 2 tablespoons of juice. I added everything into my hand blenders cup. first I added the oil, then egg yolk, followed by lemon juice, garlic, then the basil and salt and pepper. 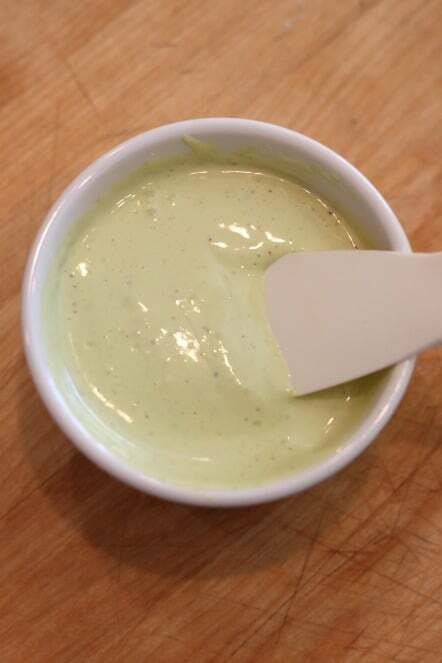 I blended it until thick and smooth. 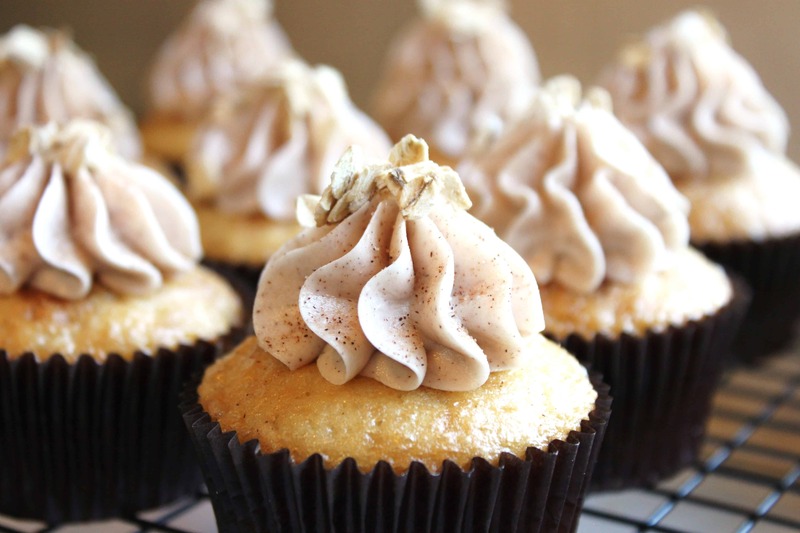 This is so delicious, I can’t wait to slather it onto more items! 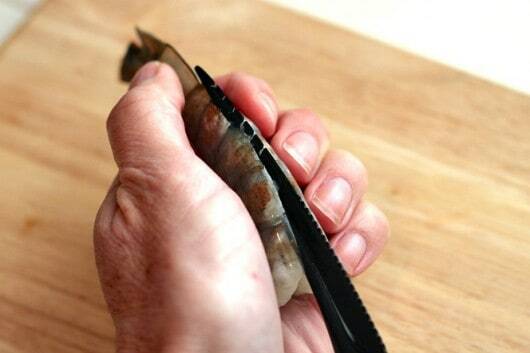 Using a shrimp cleaner, slide the tip down the back of the shrimp and pull up gently, this will open the shell and allow you to remove the sand vein easily. 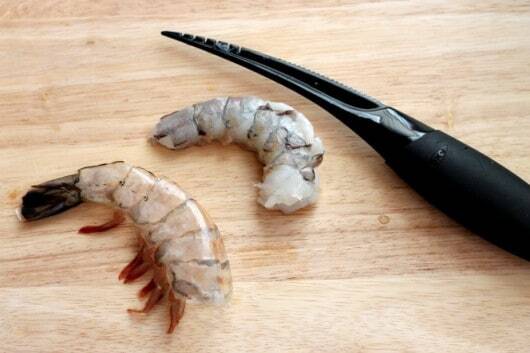 It only took me a couple minutes to clean the shrimp, it was far easier with this tool, then how I used to fiddle with the legs. I soaked four bamboo skewers in water, then threaded the shrimp onto the skewers so they would stack up nicely and cook evenly. I cut the skewers shorter with scissors so they were able to fit into my pan nicely. 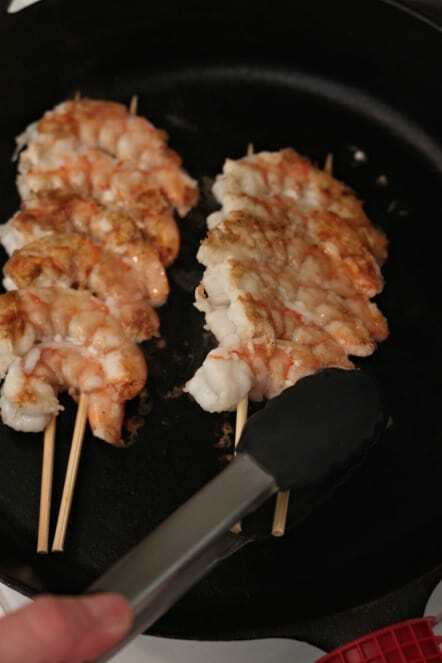 Shrimp doesn’t take long to cook, as soon as the first side turns pink I flip them over with tongs. Aren’t tongs the greatest invention! I cooked 1 pound of U15 shrimp which means there are 15 or less shrimp per pound these are very large shrimp which is a great size for sandwiches like this one, I may have had to sample the other shrimp….it’s always best to have a few extra to snack when cooking don’t you think? 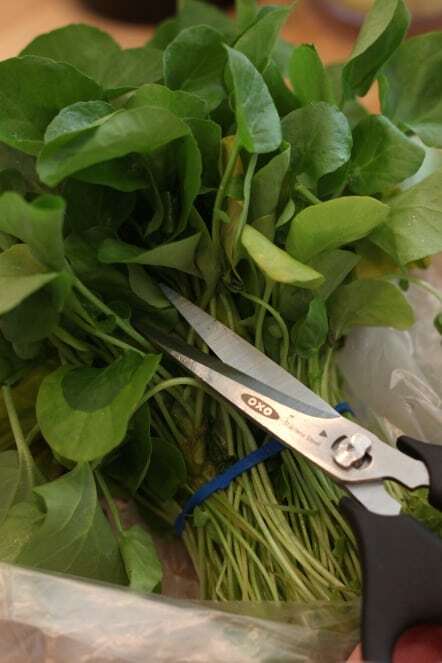 Before I got ready to assemble my sandwiches, I snipped off some fresh watercress to top the sandwiches with. There are many reasons why this is such a favorite of mine, this can all be prepared ahead of time, it’s perfect for a picnic or to bring to the beach, and it won’t be long before beach days are upon us! This is a fun dinner to serve to friends, it gives you more time to spend with them as the prep can all be done hours earlier. 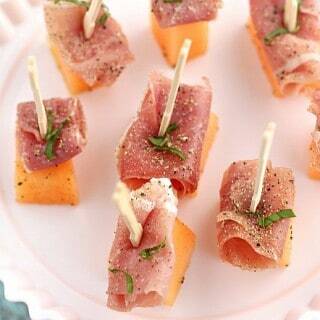 soak skewers in water for 10 minutes. 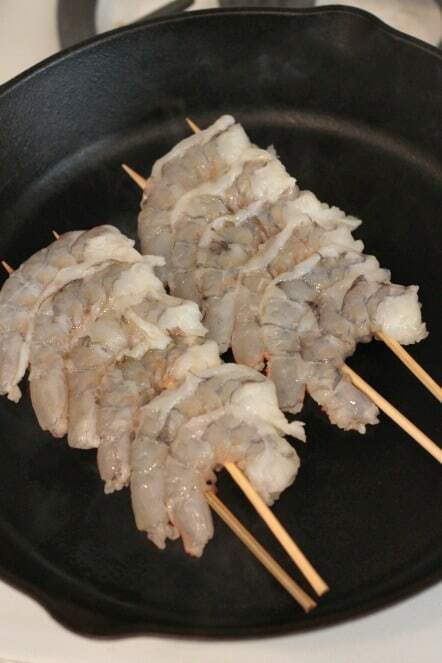 Place shrimp on to skewers, on heated cast iron pan or grill cook shrimp about 5 minutes each side until opaque inside, do not overcook or shrimp will became tough. 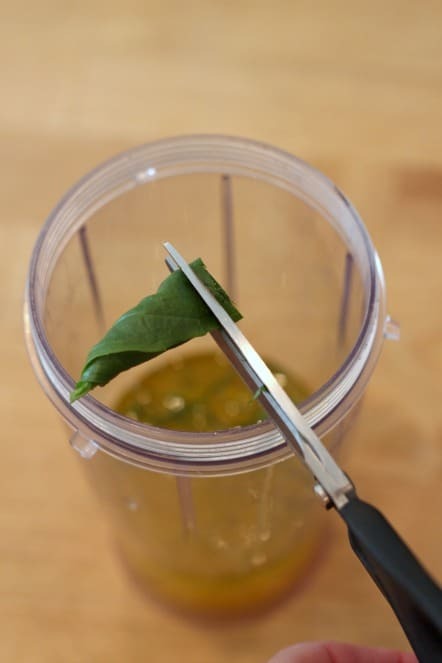 Blend lemon juice, egg yolk, oil, garlic and basil with some salt and pepper until thick and smooth in a blender or food processor. 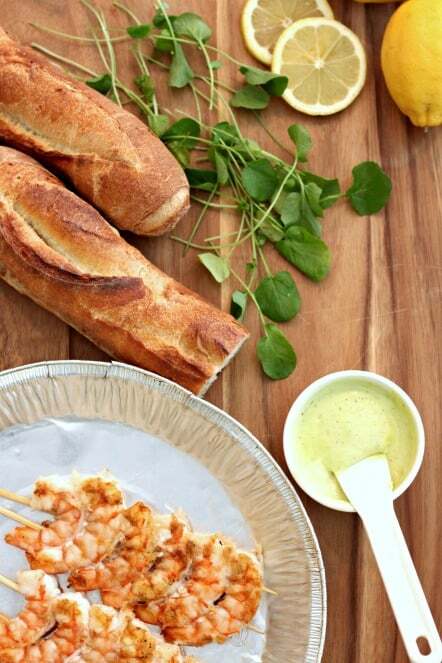 Cut bread, lay shrimp down, place watercress on top and slather the top of the bread with the Lemon Basil Aioli. Oooh, I need this shrimp roll in my life ASAP!!! 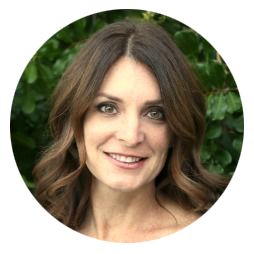 Gorgeous, Diane!!! This sandwich is making me hungry, especially that lemon basil aioli! I had completely forgotten about Shrimp Rolls! They are so delicious. Thank you for bringing them back to my repertoire and your photos are beautiful! I have a few dishes that stick in my memory too. It’s funny how that happens, isn’t it? I have to say, I can’t blame you with the shrimp roll. And, I think you’ve made a stellar version yourself. I love the addition of the watercress. The peppery flavor was probably perfect with the shrimp. This looks better than any restaurant shrimp roll! 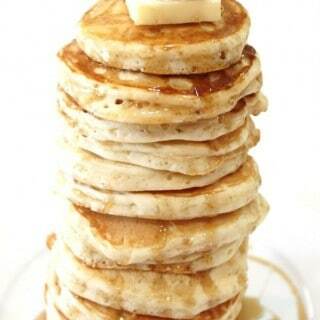 I have a serious craving now! I love shrimp rolls and your aioli sounds like a perfect compliment. This is one glorious sandwich. You know the way to my heart. 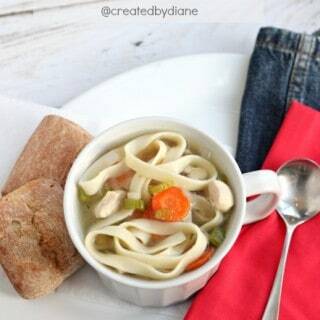 This looks amazing Diane! 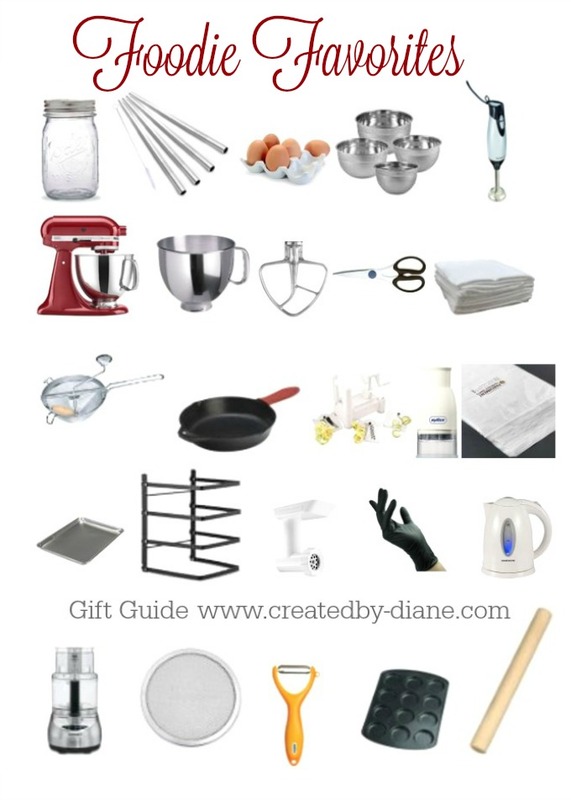 I bet my hubby would be a happy man if I made this! Yum! YUM!! When I think of shrimp rolls, I usually think of the shrimp being chopped up, but I really like how yours isn’t. Makes for a great presentation with those beautiful shrimp! 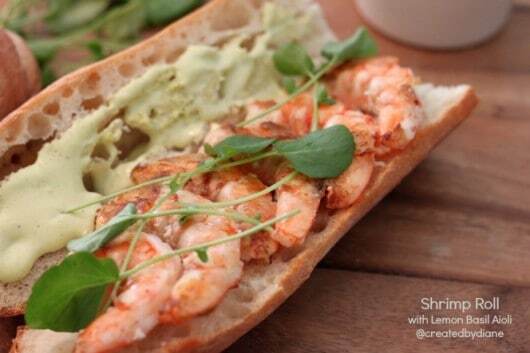 Love your shrimp roll that you created for Shrimp Showdown! Wow, this looks really delicious! I love your photos. Now I want a shrimp sandwich for lunch! Very, very yumpy! I made chicken kebabs, and used red and yellow peppers, onions and fresh pinapple. The pinapple was exceptional with the marinade! I will put an extra Tablespoon of curry in next time, but that is a personal preference! Thanks very much for the wonderful recipe, and I will be making this one again! the food was so beautiful, i so want to try to make it, maybe i would have to ask you again. the food was so beautiful, maybe i would have to ask you again. What a great recipe! My family will love this shrimp roll! 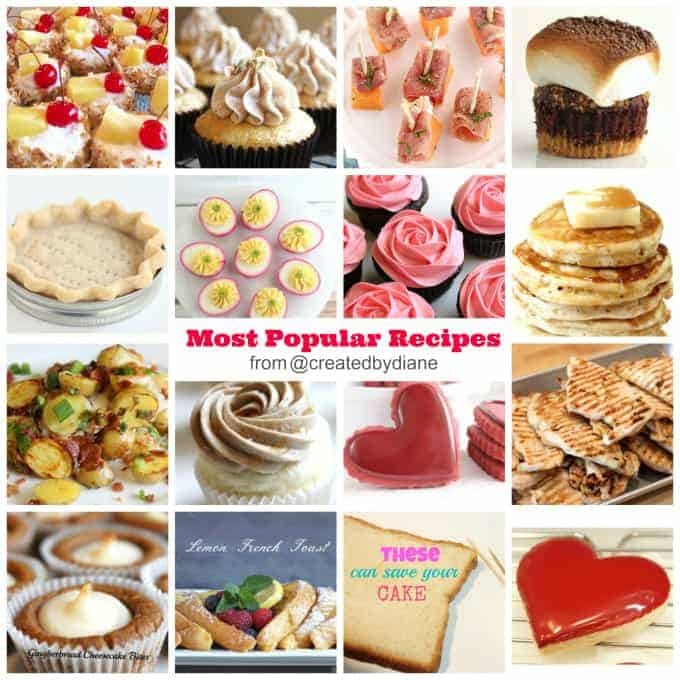 wow, the dish is very creative and unique, thank you for sharing how to do. 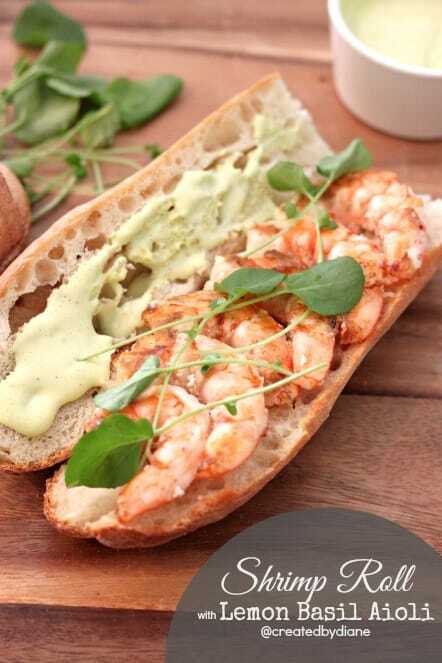 I just love shrimp and can’t wait to make these sandwiches this week when my family comes over.